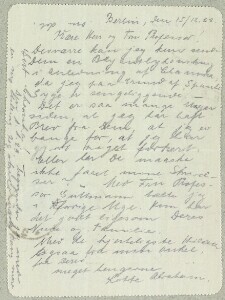 The last page contains notes in David Simonsen's hand. 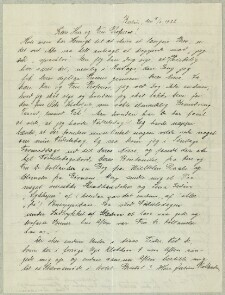 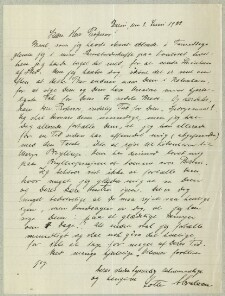 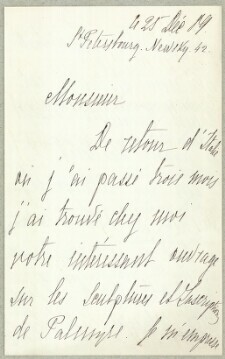 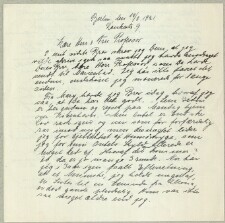 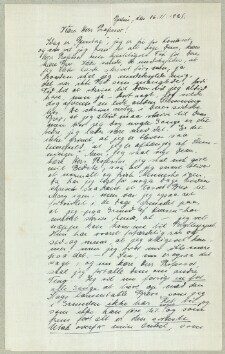 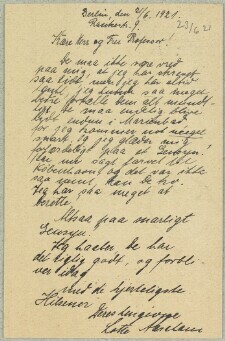 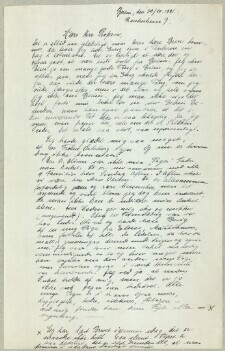 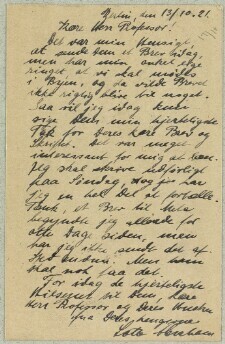 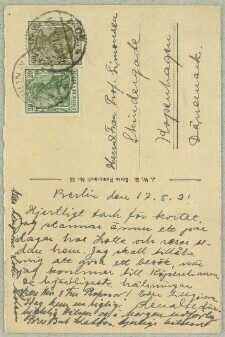 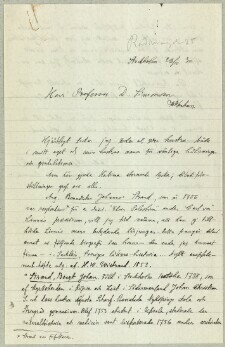 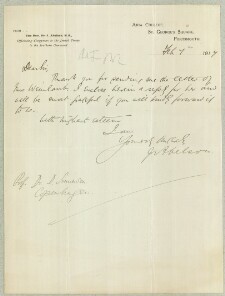 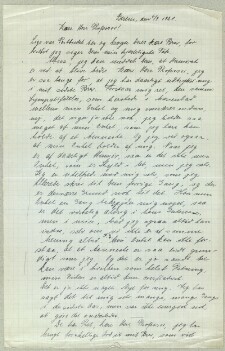 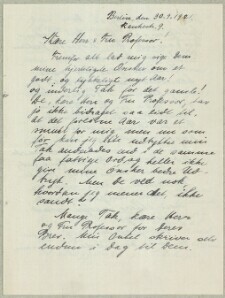 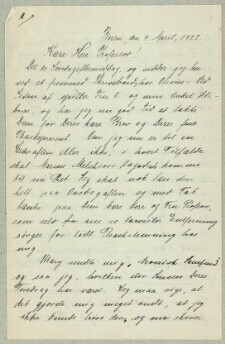 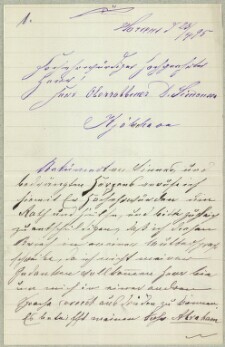 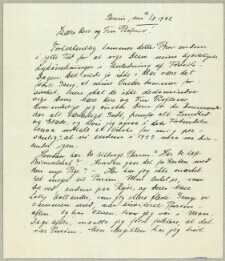 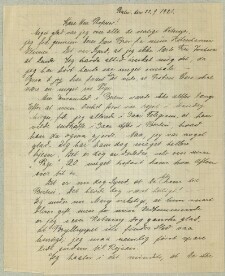 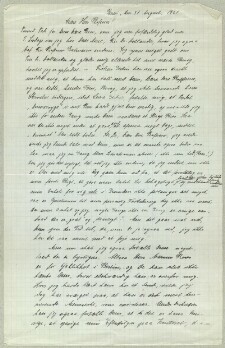 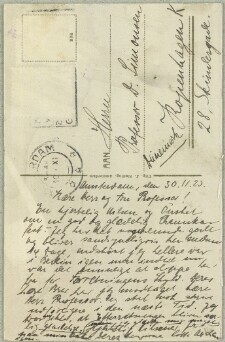 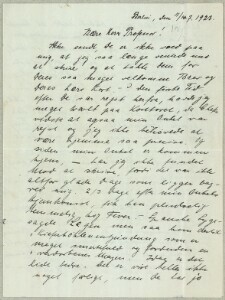 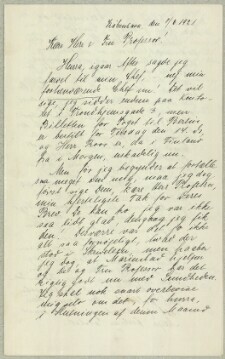 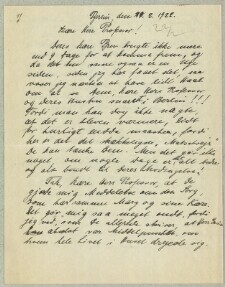 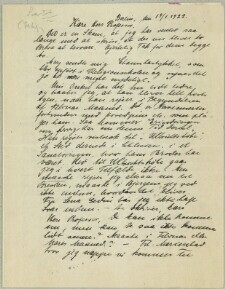 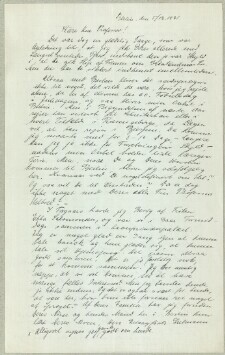 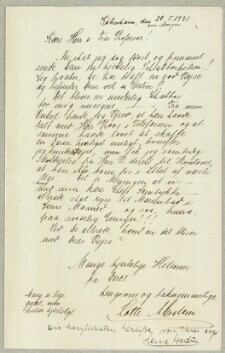 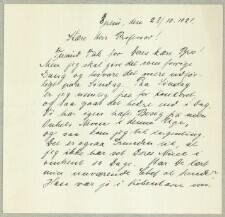 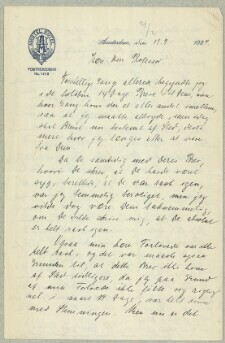 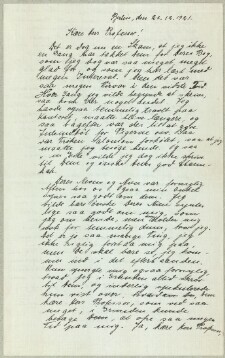 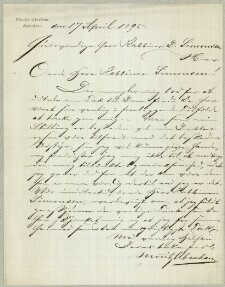 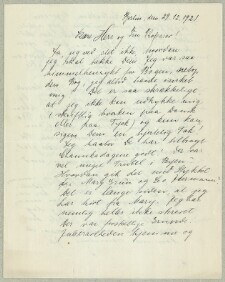 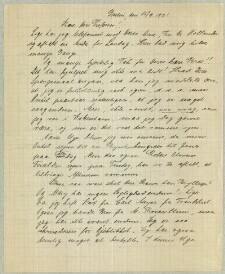 The enclosed note is written by David Simonsen. 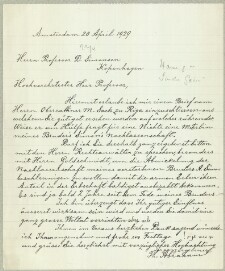 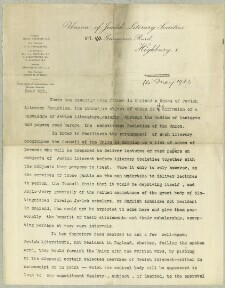 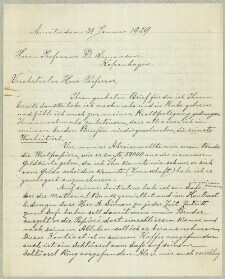 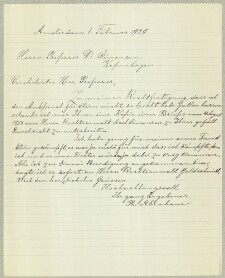 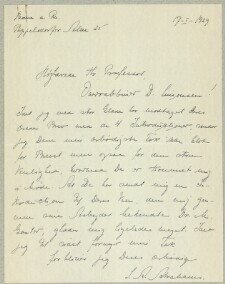 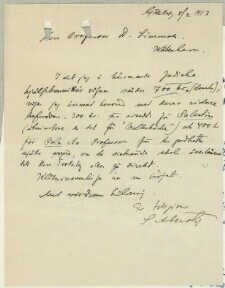 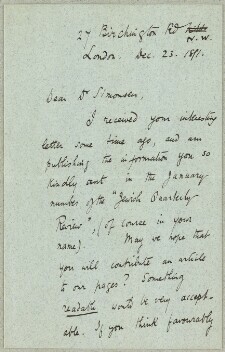 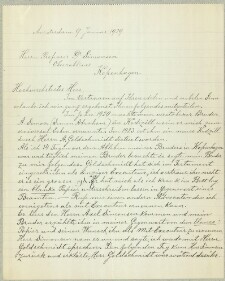 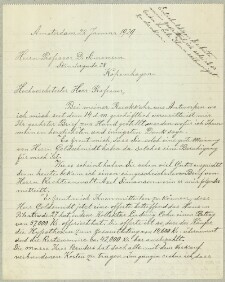 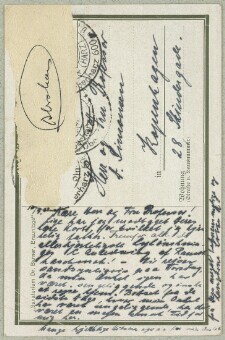 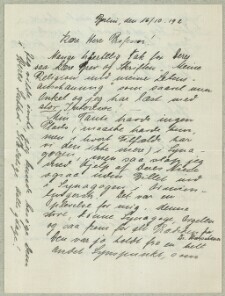 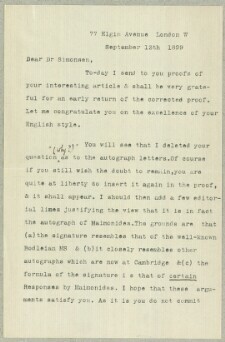 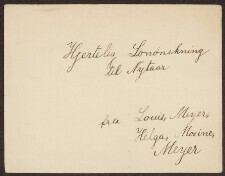 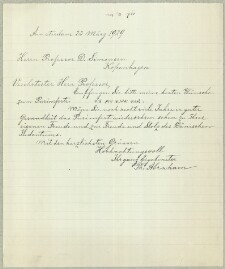 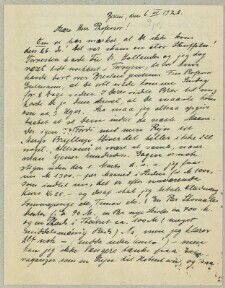 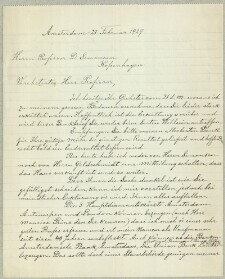 Sender: "Bruder des verstorbenen ExOvercantor A. Simon"
Impersonal letter sent to D. Simonsen and other unnamed "well-known Jewish literateurs".